A Q&A answering YOUR questions on the dirty little secrets behind the college admissions process with Sara Harberson. We talk everything from essays to Asian bias to red flags in a student’s application. Seniors, listen up–this information may be the key to your success. Harberson is a nationally recognized authority on elite college admissions. She has held positions such as Associate Dean of Admissions at the University of Pennsylvania, Dean of Admissions at Franklin and Marshall College, and Director of College Counseling at the Baldwin School on the Philadelphia Main Line. 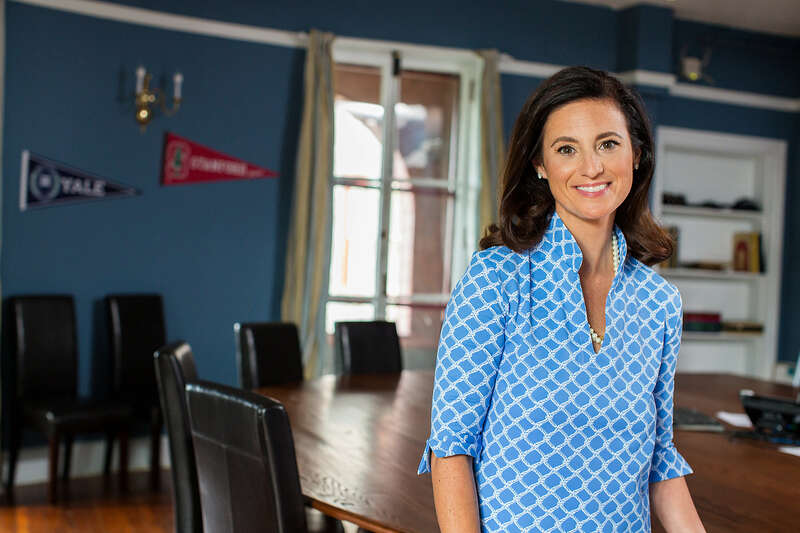 She founded Admissions Revolution, a free website meant to equip students with the key to admissions success, including insider info on the process. 10:07 – Are “optional” recommendation letters beneficial? For more FREE advice, visit http://admissionsrevolution.com and sign up for immediate access to an archive of videos, revealing more secrets behind the college admissions process.